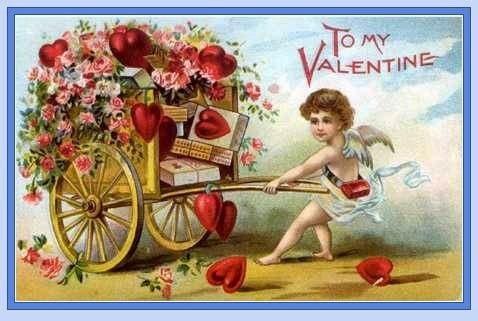 Happy Valentine's Day to all my Vignette Design friends! I love those old-fashioned valentines! Happy Valentine's Day to you!